So how do you make the best even better? 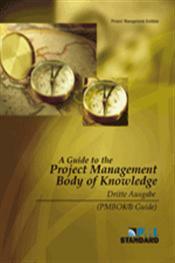 PMI is doing this by once again setting the bar higher and raising the level of information included. 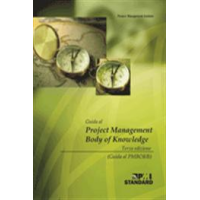 Users will find a number of changes when they upgrade from the PMBOK® Guide-2000 Edition. 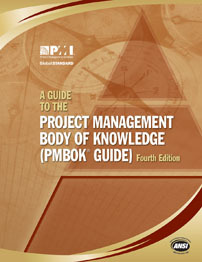 One of the most important changes is the criteria for included information, which evolved from “generally accepted on most projects, most of the time” to “generally recognized as good practice on most projects, most of the time.” Unique to the PMBOK® Guide-Third Edition is the increased clarity and emphasis on processes, including highlighting that the five Process Groups are the key to the management of projects. 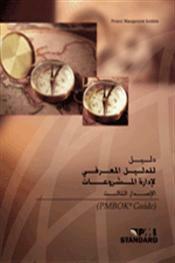 Efforts also have been made to ensure better consistency of material within and between chapters and to make sure that all figures and tables throughout have been updated for clarity and completeness. 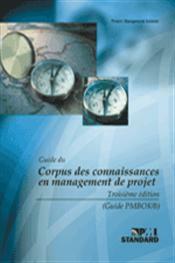 Furthermore, an expanded index and glossary reflect the changes that the project management industry has seen during the four years since the previous edition.